Our featured image above shows our beloved Miriam, a great human rights defender. This charity is highly rated by Charity Watch. This week we call your attention to the people who chose to live in isolation from the outside world on North Sentinal Island, one of the Andaman Islands in the Indian Ocean. They vigorously reject all contact with outsiders. View this video of a contact attempt. It is vital that their wish to remain uncontacted is respected – if not, the entire tribe could be wiped out by diseases to which they have no immunity. Contact imposed upon other Andaman tribes has had a devastating impact. Following a campaign by Survival and local organizations, the Indian government abandoned plans to contact the Sentinelese. 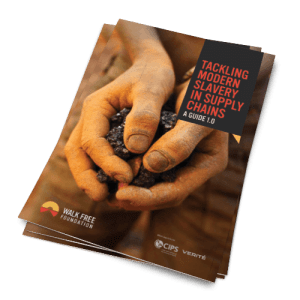 Survival is campaigning to ensure that their current position – to not make further attempts to contact the tribe – is maintained. Please join this campaign. Find a campaign to work for. Light must be made to shine in the darkest of places. We invite you to join Freedom United and lend your voice to the question who picked my tea? The city of Raqqa in Syria was subjected to a major set of attacks by the US-led coalition. The attack was supposed to drive Daesh out ofits self-declared capital. The attack killed hundreds of civilians who had no way of escaping the city. Someone must be held accountable for this massive atrocity. Please open the link, read the devastating account and sign the letter to the US Secretary of Defense demanding an accounting for the killings. In the end, Daesh was granted safe passage out of the town so the civilian deaths were for naught. On 5 June, the Texas Court of Criminal Appeals issued a stay of execution for Clifton Williams, who was due to be executed in Texas on 21 June. The stay is so that there can be a hearing into the claim that Clifton Williams has intellectual disability. Clifton Williams was convicted and sentenced to death for the murder of Cecilia Schneider during a burglary of her home in July 2005. At trial and on appeal, his lawyers claimed that he has intellectual disability, and that his execution would violate Atkins v. Virginia, the 2002 US Supreme Court ruling banning the death penalty on individuals with such disabilities. The Atkins ruling left it to states to determine how to meet the constitutional ban. In the absence of a law passed by the legislature, in 2004 the Texas Court of Criminal Appeals (CCA) created a framework for the assessment of claims of intellectual disability in capital cases (known as the ‘Briseño factors’). From the outset there was concern that this framework was non-scientific and that it under-protected individuals Atkins intended to exempt from execution. It was not until Moore v. Texas in 2017 that the US Supreme Court found the Briseño factors to be “an invention of the CCA untied to any acknowledged source” and contravened its rule, articulated in Hall v. Florida in 2014, that adjudications of intellectual disability must be “informed by the views of medical experts”. Amnesty International opposes the death penalty unconditionally. Today there are 142 countries that are abolitionist in law or practice. There have been 1,476 executions in the USA since 1976 when the US Supreme Court approved new capital statutes. Texas accounts for 551 of these executions, or 37 per cent of the national total. There have been 11 executions in the USA this year, six of them in Texas. Many thanks to all who sent appeals. No further action is requested at present. Equatorial Guinean cartoonist and activist Ramón Esono Ebalé was finally able to leave Equatorial Guinea on 28 May after he was issued a passport by the authorities. Equatorial Guinea authorities issued cartoonist and activist Ramón Esono Ebalé with a passport on 23 May. This enabled him to finally leave the country on 28 May, more than two months after his release from prison. He will be reunited with his wife and daughter whom he has not seen since his arrest. Ramón Esono Ebalé was released from Malabo prison of Black Beach on 7 March. Eight days before his release, the state dropped the charge of ‘counterfeiting money’ against Ramón after the state’s main witness retracted his testimony and admitted that he had been asked to falsely accuse Ramón of counterfeiting activities. Ramón was arrested and detained on 16 September 2017 in the capital of the country, Malabo and questioned over his cartoons, which criticised Equatorial Guinea’s President Teodoro Obiang and his government. During his detention, Amnesty International considered Ramón Esono Ebalé to be a prisoner of conscience who had been detained solely for the peaceful exercise of his right to freedom of expression through art. On behalf of Ramón, his family and his friends, we express thanks to all those who took action. Without your support, Ramón’s release and reunion with his family would have not been possible. Fumba Chama, affectionately known as Pilato, was released on a US$3000 bail on 21 May. His trial will begin on 25 June. Pilato was arrested on 16 May on arrival at Kenneth Kaunda Airport in Lusaka. He had been forced to flee the country on 5 January after receiving threats on his life from members of the ruling Party, Patriotic Front. Rapper, Ezhel, was remanded on pre-trial detention on 23 May accused of ‘publicly promoting drug use’ in his lyrics, music videos and social media posts. He faces up to 10 years imprisonment if he is found guilty. 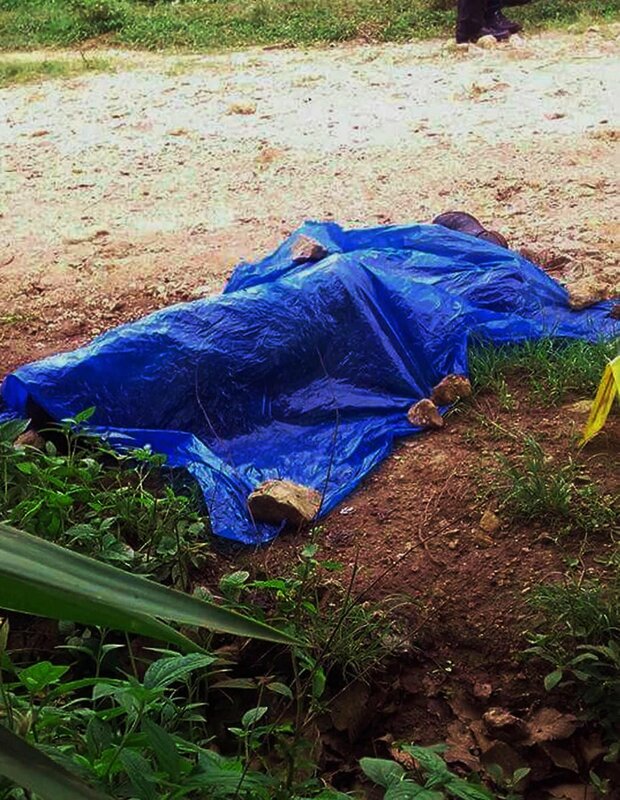 Human rights defenders Florencio Pérez Nájera and Alejandro Hernández García from the Campesino Development Committee (Comité de Desarrollo Campesino, CODECA) were violently murdered on 4 June. Authorities must end this wave of killings, which add up to 6 human rights defenders killed in Guatemala in less than a month. TÜMTIS members have been on the picket line for more than 300 days (since 17 July 2017), protesting against DPDHL Express’ denial of their right to a collective bargaining agreement. We urge DHL Express Turkey to move swiftly to negotiations. Please lend your support to these workers. Anti-union harassment and victimization escalate at AB InBev Sonepat India. Please support the protesting workers. 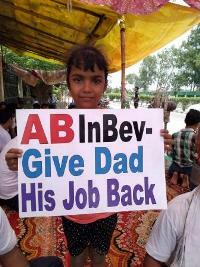 Management at global brewer AB InBev’s plant in Sonepat, India is escalating its attacks on trade union rights. Please click and join the protesting workers. A survey by the LATimes shows that while Disneyland is a happy place to visit, it is by no means a happy place to work. Disneyland employees report that they struggle to make ends meet and pay for basic necessities as a result of pay cuts and low wages; two-thirds don’t have enough food to eat and 1 in 10 have recently been homeless. Meanwhile, Disney’s CEO, Robert Iger, reportedly made over $36 million in 2017 alone, and over the next four years will make the same as 6,178 of his employees. Where is the justice? Please sign the petition on behalf of these struggling workers. This entry was posted in Uncategorized on June 13, 2018 by arkee2013.